Want to treat the animal lover in your life to a personalised gift made just for them? 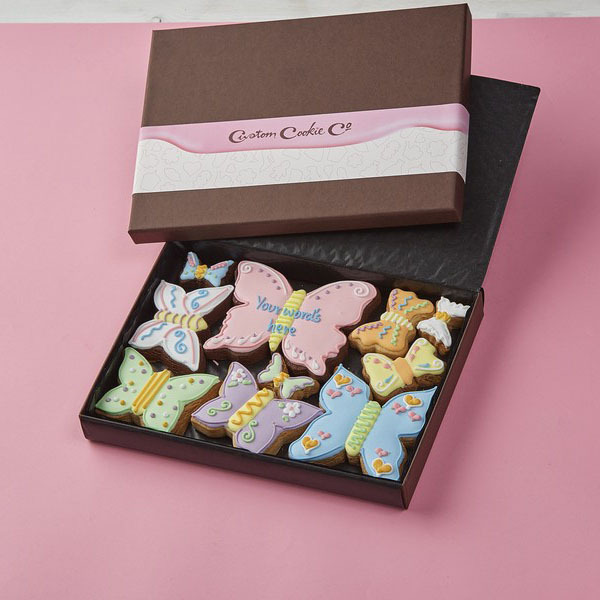 Our delicious customised cookies are sure to impress. Whether your best mate is obsessed with cats or you’re convinced your mum loves her dog more than she loves you, we can help you give a gift that shows just how much you care. We’re true perfectionists and will carefully decorate each biscuit with a design of your choice. 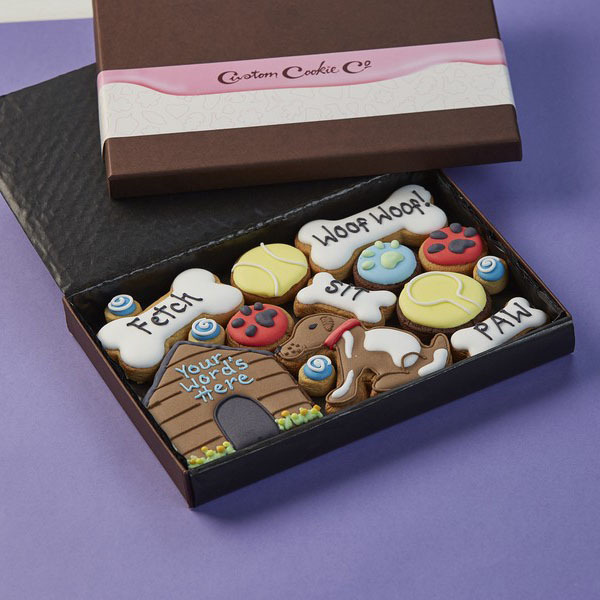 Whether you’d like us to create cookie cats or biscuit bunnies, we’ll make the perfect gift for your barking mad buddy.